Why Do I Need a Root Canal Treatment If My Tooth Doesn’t Hurt? 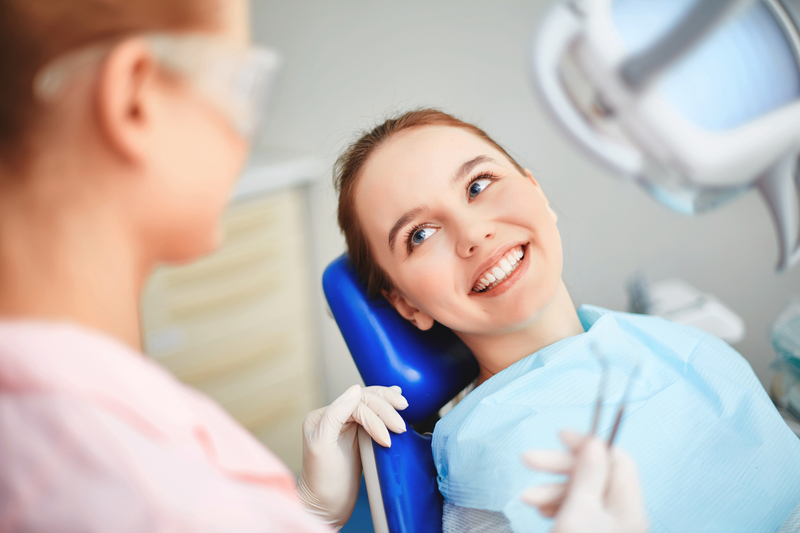 Did you know that you may be in need of a root canal treatment despite feeling no pain? If your dentist has told you this is the case, you are not alone. Millions of teeth are treated every year with root canal therapy, with many patients experiencing little to no pain. The goal is to save your tooth so that it maintains its function for years to come. To best understand what a root canal treatment is, it helps to learn about the anatomy of the tooth. The outer layer called the enamel encases a hard layer called the dentin, inside which is soft tissue called the pulp. 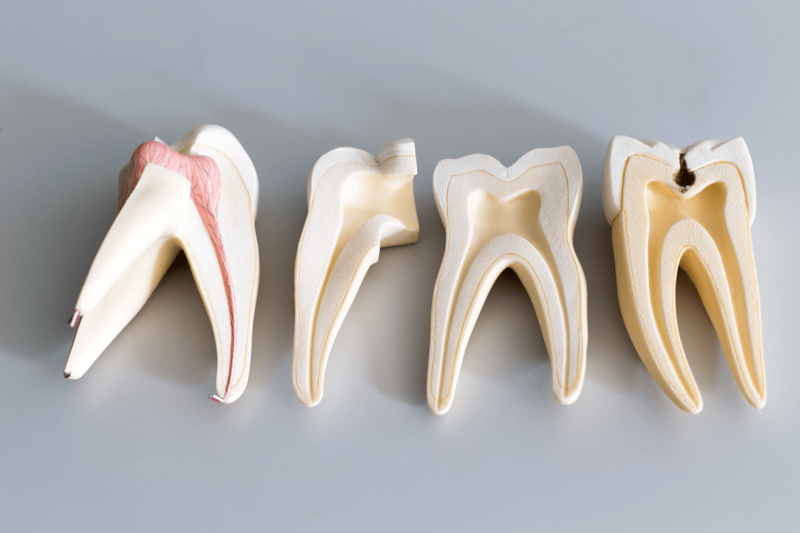 Your tooth pulp contains blood vessels, nerves, and connective tissue, and works to create the surrounding hard tissue of the tooth during its development. Your tooth pulp extends from the crown of your tooth to the tip of the roots. It is necessary during a tooth’s development and growth, but a tooth can survive without the pulp when fully mature. Why Do I Need Tooth Canal Therapy? A tooth canal treatment is necessary when the pulp inside the root canal of a tooth becomes inflamed or infected. That could be the result of deep tooth decay, a crack or chip, or an injury to your tooth. If left untreated, pulp inflammation can cause pain or lead to an abscess. There are tell-tale symptoms that indicate the need for tooth canal treatment. You may experience pain, sensitivity to heat or cold, tenderness to touch and chewing, discoloration, swelling, or tenderness in your lymph nodes. You may notice a pimple-like presence on your gum. However, you may not experience any of these symptoms, but may still be in need of root canal therapy to prevent further damage and to save a tooth. During the procedure, your endodontist will remove the inflamed or infected pulp and will clean the inside of the root canal, and then will use a sealant to close the space. The next step is placing a crown on the tooth to protect it, strengthen it, and restore it to full function. Your tooth will look and feel just like any other tooth and will last for years to come. Without an indicated root canal treatment, you risk further complications and potential tooth loss. 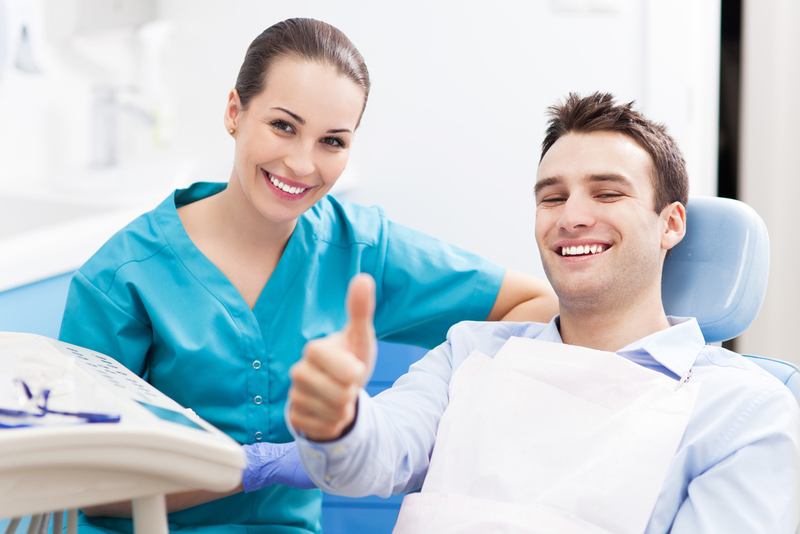 We at Joy Dental are committed to providing you with the best dental care available. Keeping up with your regular checkups and cleanings will allow us to identify any problem before it progresses. Your visit to our office can potentially save a tooth and avoid pain and more involved procedures down the road. Contact us and schedule your appointment today! We look forward to serving your every need.